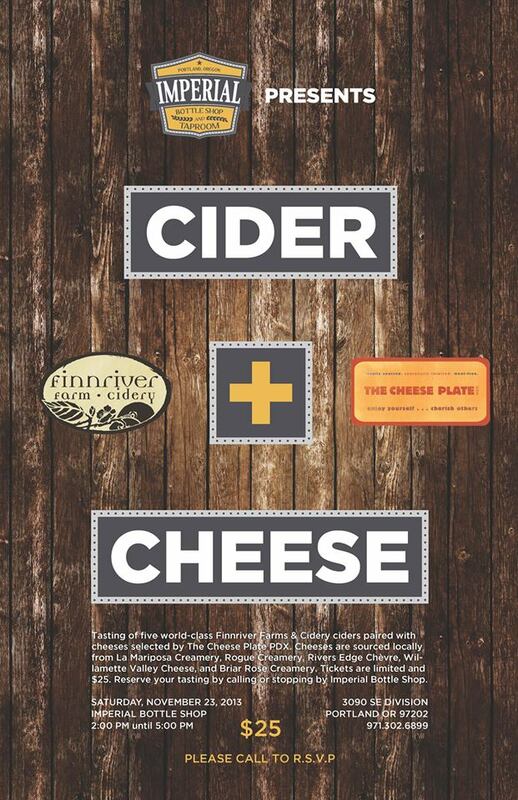 Finnriver Cider Dinner at Harvester Brewing Gastropub – Wednesday May 28th at 6:30 PM. Finnriver is a wonderful cider maker I first discovered at the Imperial Bottle Shop and Taproom last November. They were doing a Cider and Cheese pairing with the Cheese Plate PDX Food Cart. The paring were wonderful and I fell in love with a number of Finnriver beverages including their Black Currant Apple Brandy Wine and their Artisan Methode Champenoise Cider. On a side note – Imperial regularly does fun events like the Cheese and Cider Pairing I attended. 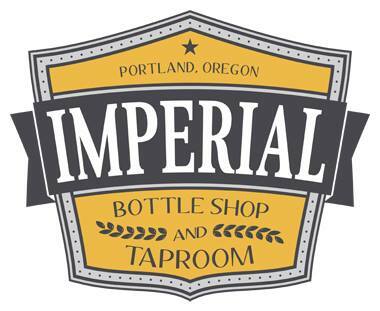 They post info about these events on their Facebook page – www.facebook.com/ImperialBottleShopandTaproom. They are having a Weird Beer Bonanza on June 12th featuring a number of beers that do seem kind of weird including – Burnside Brewing Co‘s Carrot and Raisin Imperial Rye Brown aged in Rye Whiskey Barrels, and Gilgamesh Brewing‘s FunGuy Bock (brewed w/mushrooms), to name just a few. I have since come across Finnriver at the Portland Spring Beer and Wine Fest and at the Portland Spring Cider Festival AKA Cider Rite of Spring put on by the Northwest Cider Association. Every time I have seen Finnriver I have really enjoyed their ciders. I liked them so much, I have been planning a culinary trip to Port Townsend in August to see first hand what they do. When I heard about the Cider Dinner they are having at Harvester Brewing I was thrilled! I cant wait for this event! 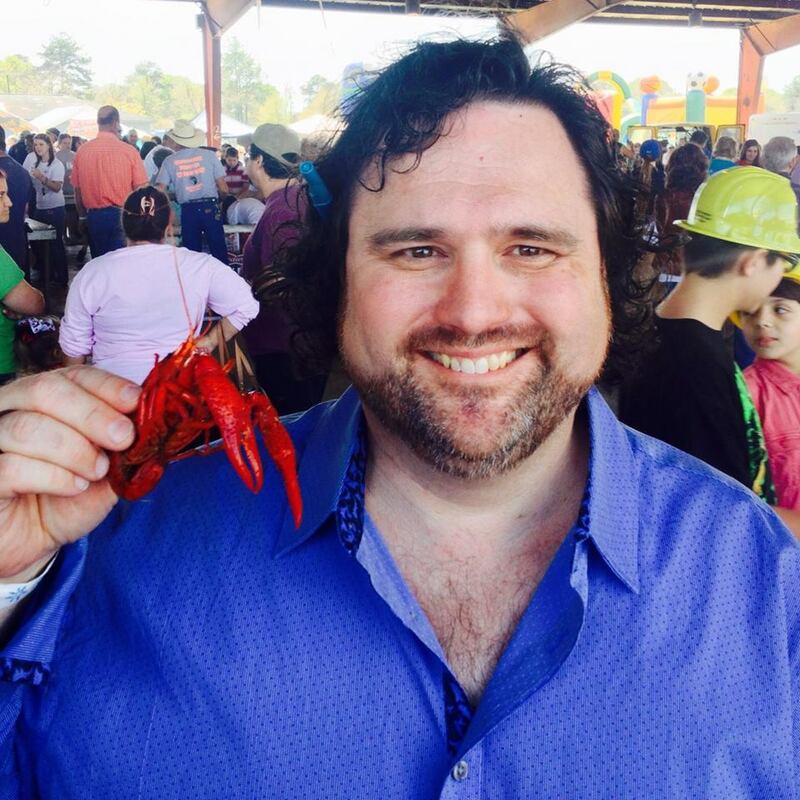 At this dinner you will get to enjoy FIVE courses and each one is a winner! Course One Amaranth-Walnut Crisp with Caviar Lentils & Ancient Heritage Pearl Cheese paired with Finnriver Black Currant Cider – A lively craft cider, with an earthy sparkle and purple blush. This semi-sweet cider explores the tart mysteries of black currant. Fermented on the farm using 100% apple juice pressed from Washington organic heirloom and dessert apples. Course Two Snap Pea & Radish Salad with Ricotta Salata and Farmstead Dressing paired with Finnriver Farmstead Cider –An earthy, semi-sweet cider made with a blend of community-harvested apples, and traditional & dessert apple varietals. Unfiltered for a rustic finish and hearty taste of frontier cider tradition. Portion of proceeds benefits local Food Banks. Course Three Choice of Black Cod or Tempeh with Chickpeas, Morel Mushrooms & Asparagus Braised in Habañero Cider paired with Finnriver Habañero Cider –A blend of chili heat and tart apple. Fermented on the farm using 100% apple juice pressed from Washington organic heirloom and dessert apples, with organic habanero chilies. Course Four Ancient Heritage Dairy’s Hannah Cheese with Green Strawberry Compote paired with Harvester Apple IPA – The Apple IPA features the wonderful characteristics of a dry cider crossed with a classically-hopped Northwest IPA. It starts with an IPA base brewed with buckwheat and chestnuts and kettle hopped with three large aroma additions of Centennial hops. Then apple must is added to create a mixture of 51% IPA and 49% cider. Course Five Honey Polenta Cake with Rhubarb Lemon Balm Gelée & Chamomile Sorbet paired with Finnriver Seasonal Honey Meadow Cider – A Finnriver seasonal the Honey Meadow Cider features strong honey warmth with herbal, floral notes from locally grown lemon balm and organic chamomile. Lemon balm offers a tangy, grassy citrus brightness. This fun dinner will be hosted by Chefs Neil Davidson & Lauren Chandler and Finnriver Co-founder, Crystie Kisler. Crystie Kisler is one of the co-founders of Finnriver and I have been told that she is wonderful storyteller. You can follow Finnriver on Facebook and Twitter. F- www.facebook.com/finnriver T – www.twitter.com/FinnriverFarm. I hope to see you Wednesday night at the Finnriver Cider Dinner at the Harvester Brewing Gastropub! This entry was posted in Cider, Gluten Free, Upcoming Culinary Event and tagged Amaranth, Ancient Heritage, Ancient Heritage Cheese, Black Currant Apple Brandy Wine, Caviar Lentils, Cider, Crystie Kisler, Crystie Kisler Finnriver, Crystie Kisler Finnriver Farm and Cidery, Crystie Kisler Portland Chef, Finnriver, Finnriver Artisan Methode Champenoise Cider, Finnriver Black Currant Apple Brandy Wine, Finnriver Black Currant Cider, Finnriver Cider Dinner at Harvester Brewing Gastropub, Finnriver Farm and Cidery, Finnriver Habañero Cider, Finnriver Seasonal Honey Meadow Cider, Gluten Free, Habañero Cider, Harvester Brewing, Harvester Brewing Gastropub, Harvester Brewing Portland, Honey Polenta Cake, Imperial Bottle Shop, Imperial Bottle Shop and Taproom, Imperial Taproom, Lauren Chandler, Lauren Chandler Cooks, Neil Davidson, Neil Davidson Harvester Brewing Gastropub, Neil Davidson Portland Chef, Portland Culinary Events, The Cheese Plate PDX Food Cart. Bookmark the permalink.